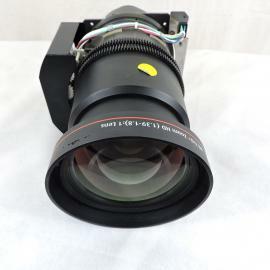 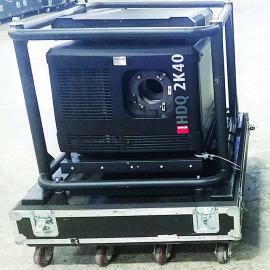 Barco High Brightness TLD+(1.2:1) projector lens. 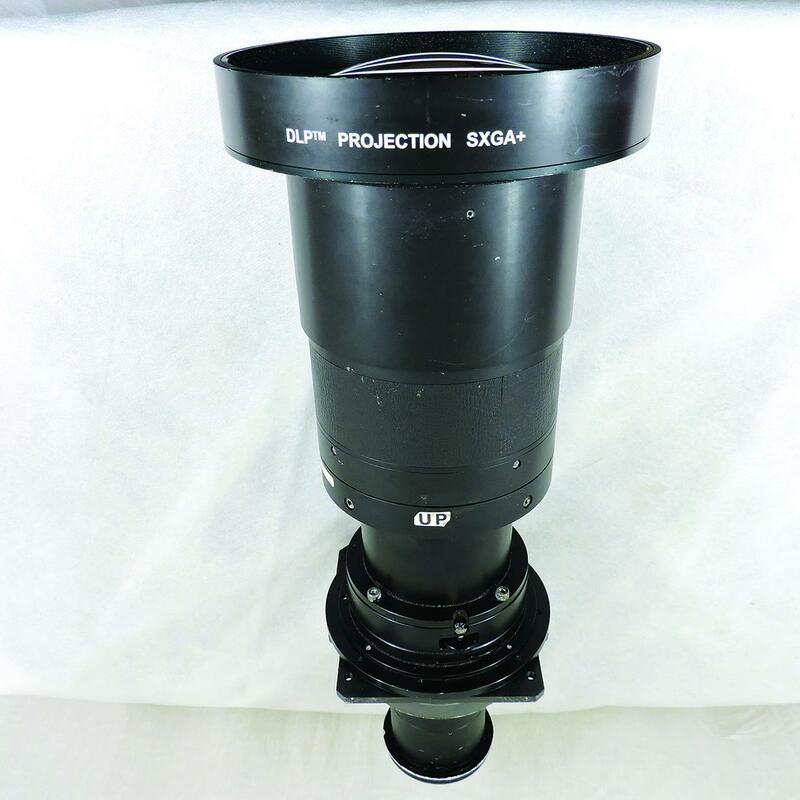 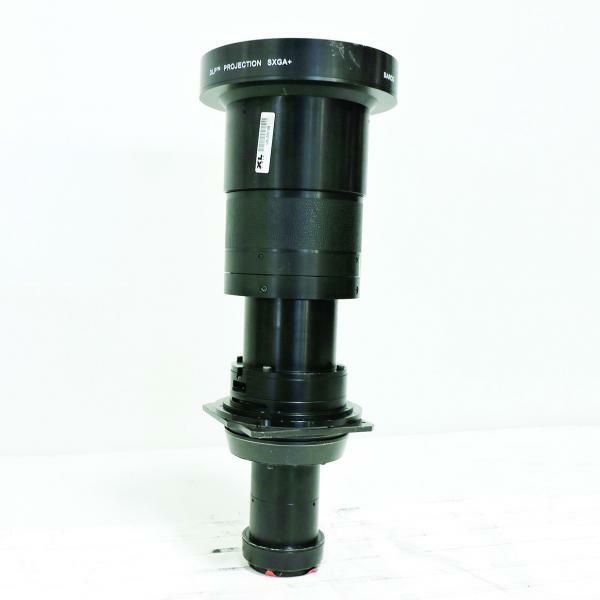 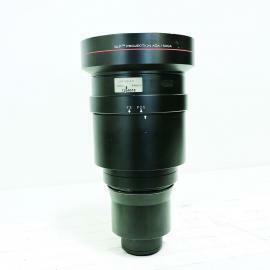 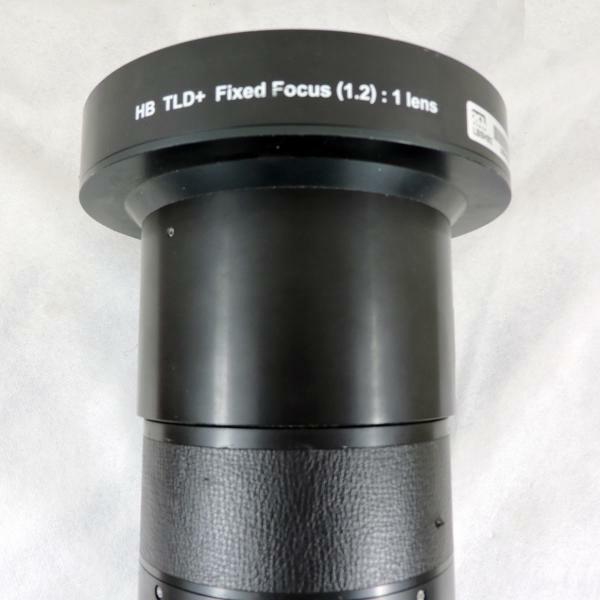 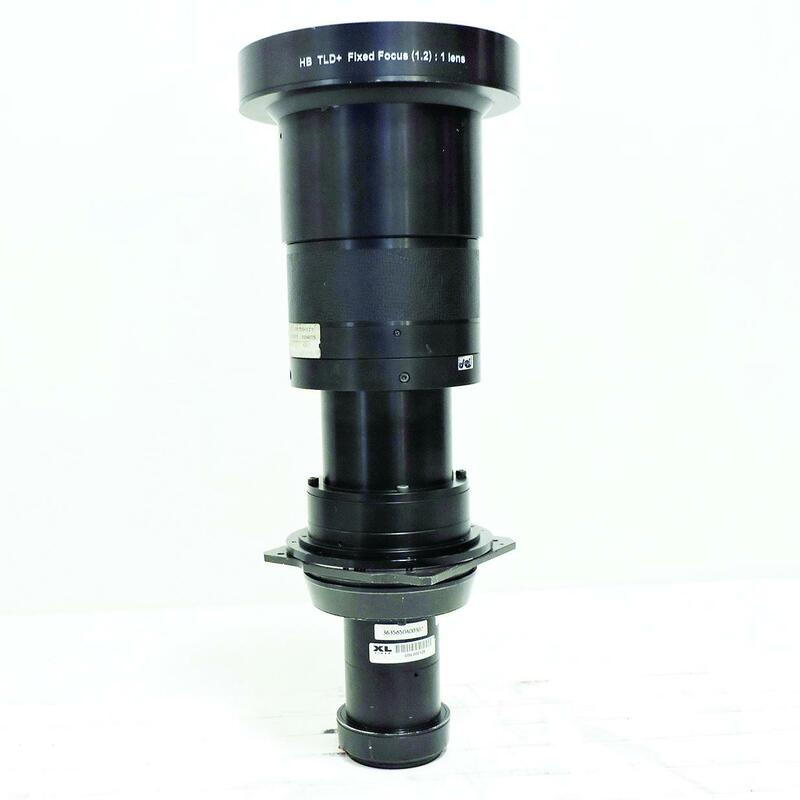 Fixed focus, short throw lens specially designed for rear-screen projection. Part number R9840775. 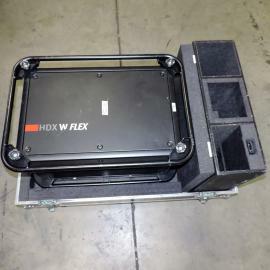 RLM-W14, HDF-W26, HDF-W30 FLEX, HDX-W12, HDX-W14, HDX-W20 FLEX, HDX-W18.